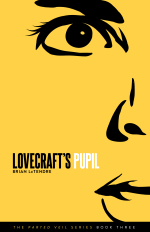 'Courting the King in Yellow' is Now Available at Drive Thru Fiction! 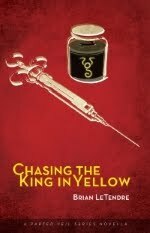 Courting the King in Yellow is now available on Drive Thru Fiction! 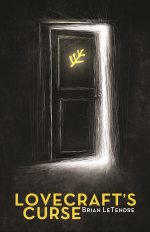 A Halloween horror story involving elder beings, cultists and shady corporations, Courting the King in Yellow is my homage to the horror stories and movies I grew up with. Robert W. Chambers, H.P. Lovecraft, Clive Barker and John Carpenter are all influences that horror fans will see in this tale of terror. 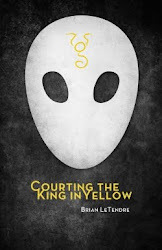 Courting the King in Yellow is available in multiple formats--PDF, Epub (for Nook and most other eReaders) and Mobi (Kindle). When you buy the book, you get all three formats, so you can read it on whatever device you'd like. You can also check out a free preview on the product page as well. 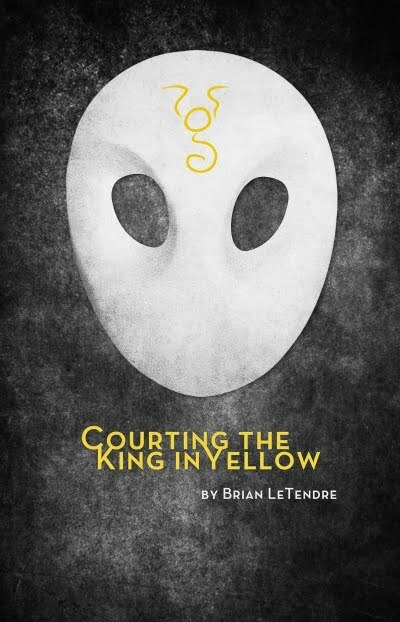 Best of all, Courting the King in Yellow is only $4.99 for a limited time right now! I hope you dig it, because I love it! This week, my first novel will finally see the light of day, via Drive Thru fiction. The book is called called Courting the King in Yellow, and it's a labor of love that's been in the works for quite some time. The first draft of the story came about through NaNoWriMo 2007. I had wanted to write a Lovecraftian horror story for some time, and had been kicking around a few ideas. Ironically, it was Robert W. Chambers' The King in Yellow that ended up serving as the inspiration for what I would go on to write. With only a vague outline, I dove into NaNoWriMo. Almost immediately, the story took on a life of its own, and went in directions I hadn't anticipated. 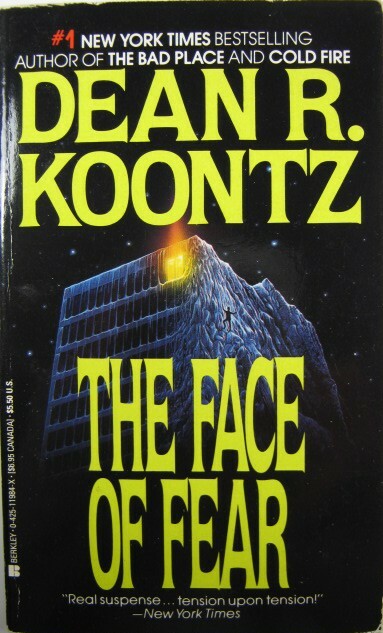 What began as Gothic horror evolved into a hybrid of that genre, sci-fi and occult horror. 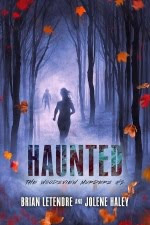 The story was a blast to write, and reminded me of the stories and movies I loved growing up. Once it was done, I had a rough proof copy printed, with the intention of publishing the book soon afterward. That never happened though, as I ended up getting freelance work covering video games for Comic Book Resources, which sent me down a completely different path for a couple of years. 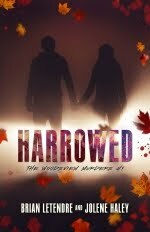 Last year, I took the NaNoWriMo challenge again, and wrote another story, this one much more grounded in Lovecraftian horror. 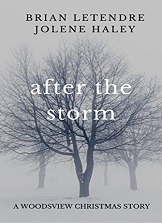 But I still had the unpolished draft of my 2007 NaNo novel sitting on my shelf. 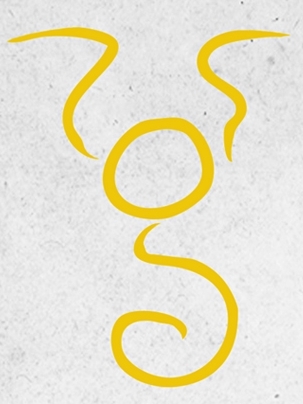 So, I decided to go back to it, and the result is Courting the King in Yellow. But while the city’s fortunes appear to be turning around, something sinister is brewing within its homeless population. Four newfound friends stumble onto a horrific plan for the city, and their lives will never be the same again. Because on Halloween night, a new horror will be coming to Springfield, and they are the only ones who can stop it. 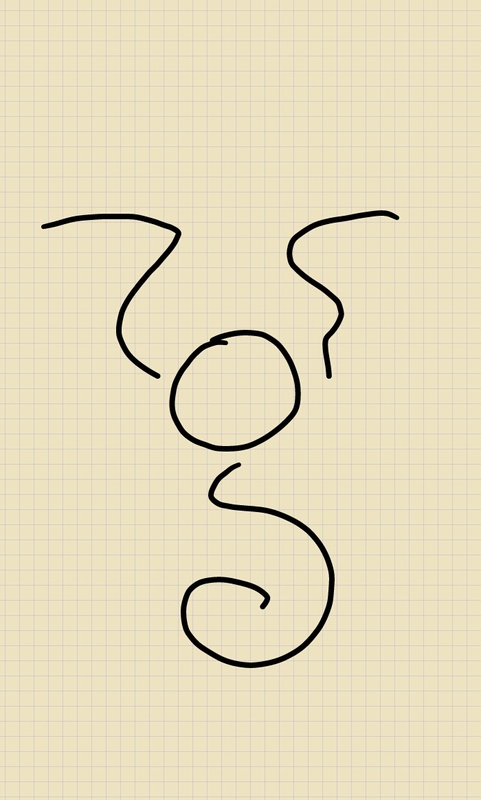 I love gadgets, and I love Google. So when Google got set to launch their Chromebook laptop back in 2011, I was super excited. I even tried to get into the beta-testing of the Cr-48 prototype model, which Google was sending to random interested parties, but unfortunately never got to get my hands on one. And prior to the announcement of the price point, it was looking like Google might launch a $199 laptop that ran on the Chrome OS and was built around cloud computing. All my excitement dissipated when the first Chromebooks were released at a price of just over $400 for the WiFi version and a whopping $500 for the 3G version. I wasn’t the only one--the Chromebook was pretty much dead on arrival. 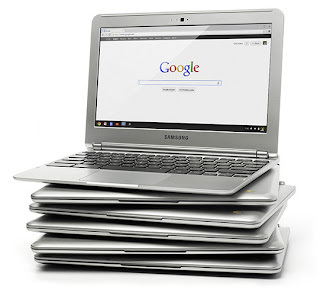 Earlier this year, a second generation of Chromebooks were released, which had slightly better specs, but were actually more expensive than the first generation. Things were moving in the wrong direction. This week, Google unveiled the third generation of Chromebooks, and the latest version has a lot more potential to gain some traction that either of the previous ones. The reason? It has a price point of $250. 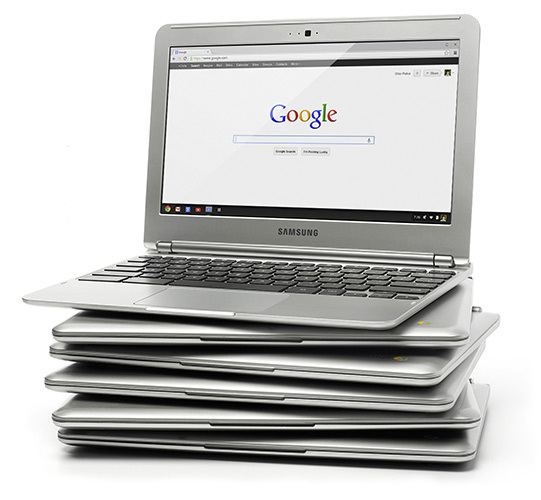 The new $250 Chromebook will feature an 11.6” screen, a 16GB solid state drive, 2GB of Ram and an ARM processor. It also comes with 100GB of free Google Drive cloud storage for two years. While I think $199 would be the magic price point for this device, I think $250 is still really solid. My biggest question is how much work I’d be able to get done with the Chromebook when I’m not online. It appears that editing docs, watching downloaded movies and playing games will all be possible offline, but I want to see more info on that functionality before I go ahead and commit to spending $250. Still, I could easily see myself picking one of these up as my primary writing machine that I can take wherever I go. I don’t need anything elaborate, but I’d prefer a laptop over my current iPad/bluetooth keyboard mobile setup. Bottom line--I think this third-gen Chromebook is the one to finally get excited about. If you want to find out more about it, and grab one for yourself, you can head over to Google’s page here. 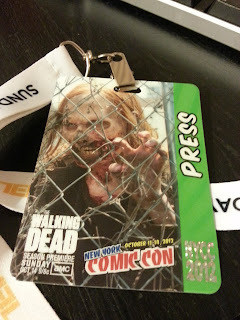 Well, Matt and I are finally home after the four-day odyssey that was New York Comic Con 2012. To say that this was a successful show would be an understatement, as we conducted over 40 interviews with creators, publishers, developers and business owners over the course of the show. We have a lot of people to thank, starting with ReedPop for allowing us to cover the show for another year. NYCC gets bigger every year, and really appreciate the folks at ReedPop supporting us again this year. We also want to thank Vin Ferrante and his lovely wife Lisa, for putting us up as well as giving us space at the Monarch Comics booth all weekend--they are the best. Finally, thanks to all of you who listen to the show every week, as we would never be able to do shows like NYCC without your support. We had a blast hanging out with a lot of good friends and talking to a lot of great creators. We look forward to sharing our expereince at the show with you over the next several months. And we can't wait to do it all again next year. 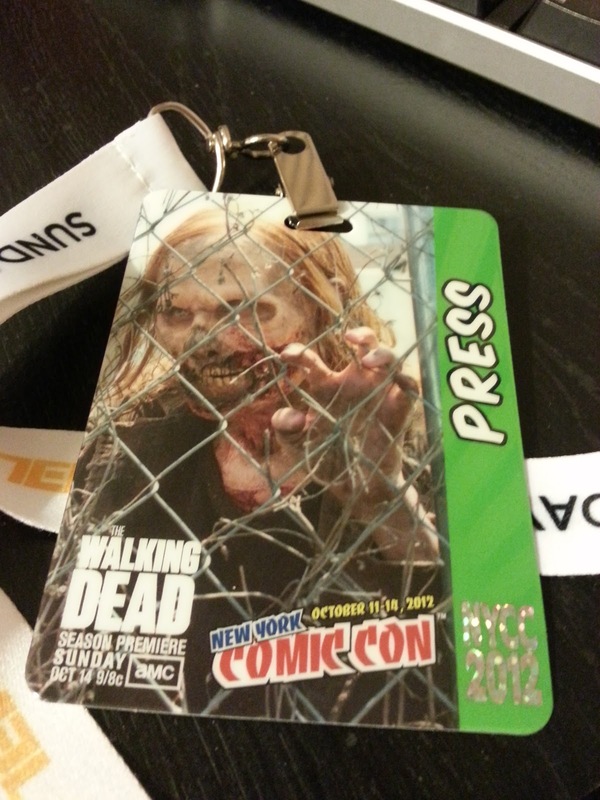 It's New York Comic Con Time! Tomorrow morning, Matt and I are heading down to Norwalk, CT to pick up our good friend Vin Ferrante (creator of Witch Hunter) and then it's on to NYC and the Javits! 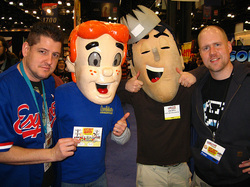 We'll be helping Vin set up and get ready for the start of NYCC 2012 on Thursday. Then it will be four days of doing interviews, checking out everything and catching up with friends. My plan is to update my Google Plus page with pics from the show, provided I can get cell reception there. That's probably the best place to check for updates about who we're talking to, what we've seen, etc. Of course, you could just wait until we get back, as we'll be talking about the show on Secret Identity for weeks to come. If you're at the show, stop by the Monarch Comics booth (#913), as we'll be checking in there often. We'd love to see you! Last night the San Diego Chargers stepped into the Superdome with the deck stacked against them. The underachieving New Orleans Saints were desperate for a win. The game was on national television in prime time. And QB Drew Brees was one touchdown away from breaking Johnny Unitas' streak of consecutive games with a touchdown pass. The occasion was so special for Brees, that he petitioned the NFL and was granted the opportunity for his suspended coach Sean Payton to attend the game to watch the streak be broken. Every football analyst in America, as well as commentators Al Michaels and Chris Collinsworth, had written the storyline before the game was even played. Brees would lead his team to victory, and break the streak in the process. And when the San Diego Chargers refused to cooperate with that storyline in the final minutes of the game, the NFL referees stepped in and made sure the storyline would be kept intact, with a series of highly questionable calls that cost the Chargers the opportunity to tie the game on their final drive. 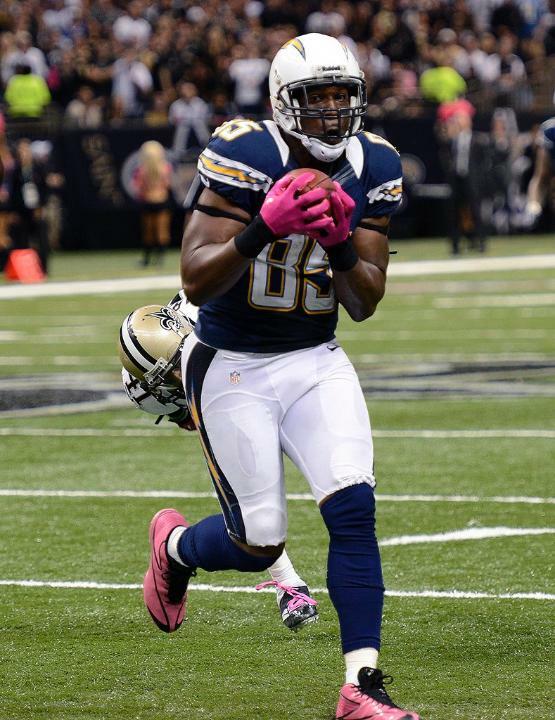 The most egregious of the calls was an offensive pass interference call against San Diego TE Antonio Gates, that negated a 28-yard gain and would have had the Chargers on the saints 24 yard line with just under two minutes left. That was followed by a phantom holding call that negated a 23-yard completion to WR Malcolm Floyd. In the span of a few plays, the Chargers had gone from being near the Saint 20 yard line to being inside their own 30. Precious time had bled off the clock, and while Rivers eventually got the Chargers back into Saint territory, the momentum had been lost. The game ended on a sack of Rivers and a fumble. Granted, the Chargers never should have been in that situation in the first place. Their offense was great all night, but the defense fell apart in the second half, allowing the Saints to catch up and eventually take the lead. But the way the refs took away San Diego's chance to even things up at the end was shameful. It just felt like there was an ending to the game that was predetermined, and no one was going to allow the Chargers to change that. I'm a Saints fan, and a huge Drew Brees fan (he's a former Charger, after all), but the way last night's game ended was just plain sad. I can't believe I'm saying this, but I think Saturday mornings might be back! When I was a kid in the late 70s and early 80s, I would get up at about 6:30AM and watch an amazing lineup of cartoons until about noon. Every single Saturday. Everything from the Super Friends, to Spider-Man and His Amazing Friends, to Honk Kong Phooey--the list of awesome cartoons was endless. 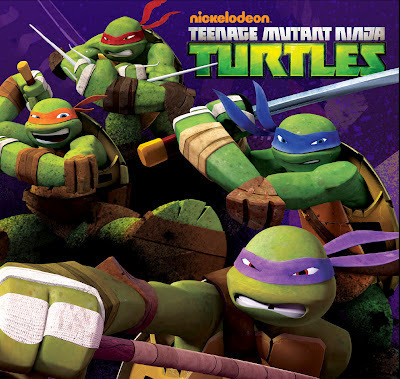 Saturday mornings were actually considered an important time block for TV, and there were even prime time specials at on the major networks each year previewing their upcoming fall cartoon lineups. It was amazing. When I had kids and they were old enough to enjoy Saturday morning cartoons, the Saturday morning I knew didn't even exist anymore. No dedicated time blocks, and most of the shows were garbage. That's a solid 2.5 hour block of cartoons between Cartoon Network and Nickelodeon. Granted, it's not the six-hour marathon of my childhood, but at least me kids can now get an idea of what Saturday morning should be about--a big bowl of cereal and a lot of cartoons. MO STACHE--The Final Chapter Begins! The final chapter of Mo Stache has begun! 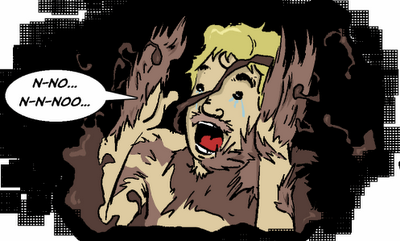 When artist John Cordis and I started this comic in September of 2010, we had no idea where we would end up. We weren't even sure we'd really get it off the ground, as he was drawing week to week, and I had only scripted the first thirty pages of the story that will eventually span well over a hundred. But here we are, and as we charge into the final chapter of Mo Stache, we can't wait to share the rest of the story with everyone. What began as a small story of a man and his alien mustache has led to an epic adventure involving a full-scale invasion of the planet. Chapter Four opens with Dave having to explain what's going on to his boss AJ, as the streets of Springfield are under siege. From now until the end of our tale, it's pretty much non-stop action. If you haven't checked out Mo Stache as of yet, you can catch up on the whole story so far for free at www.mostachecomic.com. The latest page goes up tomorrow, and I think it’s one of John’s best to date (the pic at the right is a little teaser from it).